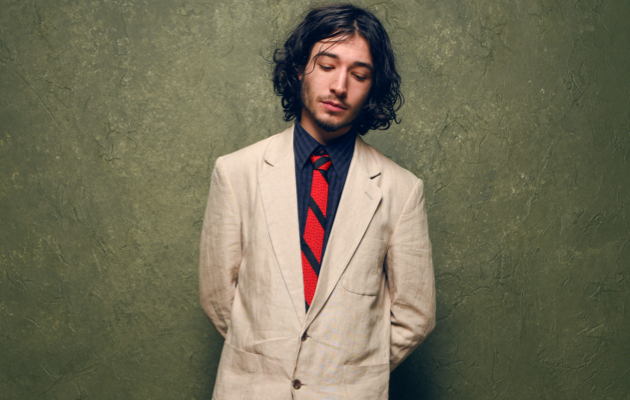 Ezra Miller (‘The Flash’) is in talks with Warner Brothers to play a role in the Harry Potter’s franchise spin-off ‘Fantastic Beasts and Where to Find Them’ film. Eddie Redmayne has already been cast as the lead role as the character Newt Scamander and Katherine Waterstone as Tina. If Miller is the chosen one, he will play the character Kedan. The director David Yates is planning a trilogy, with an adapted script by JK Rowling. This entry was posted in Films and tagged David Yates, Eddy Redmayne, Ezra Miller, Fantastic Beasts and Where to Find Them, Harry Potter, HP, JK Rowling by projectundergeek. Bookmark the permalink.